Over the last year, our world has been rocked by dramatic events and peculiar pop culture and landmark moments, all of which have been immortalized in photographic form. 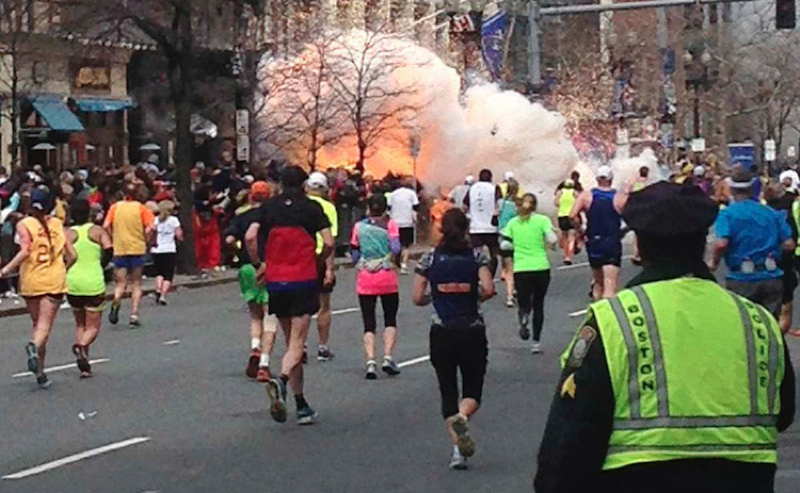 Reuters, the worldwide news organization, has captured a trove of images over the last year, and here are 30 of the most essential moments that gave shape to 2013. 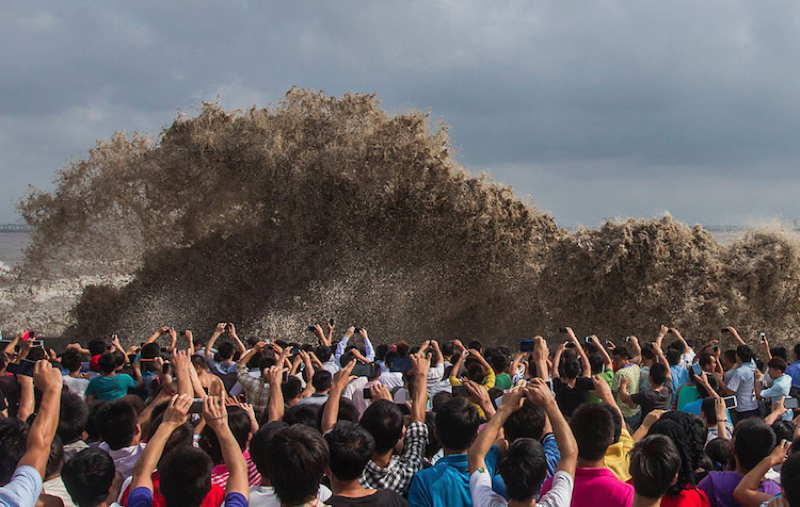 Every year in the eighth month of the lunar calendar, the Qiantang River in the Zhejiang province of China reaches breaking point and erupts into a surge of tidal waves. But this year, instead of fleeing from the waves, thousands of tourists turned up to take photos. 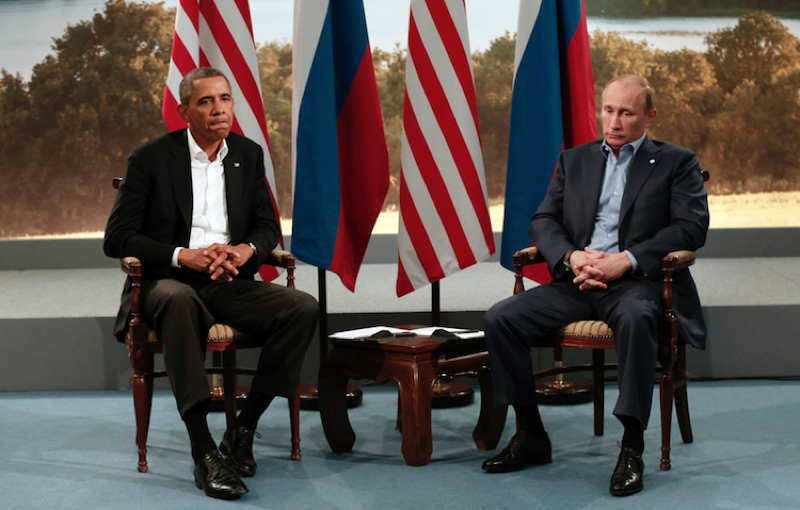 Tensions were high between Vladimir Putin and Barack Obama during this year’s G8 summit. Taking drastically different sides on the Syrian conflict, the two world leaders were captured looking rather ill at ease with each other. Missions to Mars have been a high priority for NASA for some time, and luckily for us earthlings, every now and again we get the chance to witness the red planet’s researchers in their home territory. 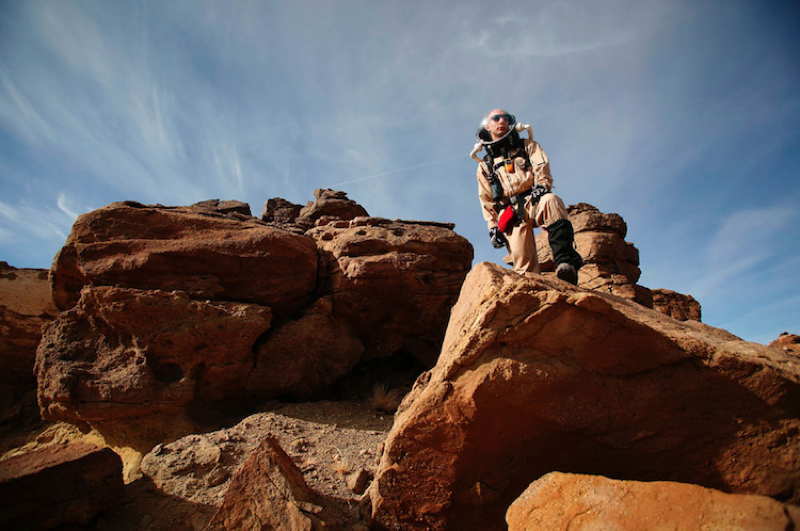 This sci-fi photo was taken of Hans van’t Woud, one of the EuroMoonMars Mission B crew, collecting geological samples in the Utah desert. In the month of August, California witnessed one of its worst fires in years with the spread of the Silver Fire. Growing at a staggering rate of one thousand acres per hour, the flames tore a path of devastation that left many people injured. 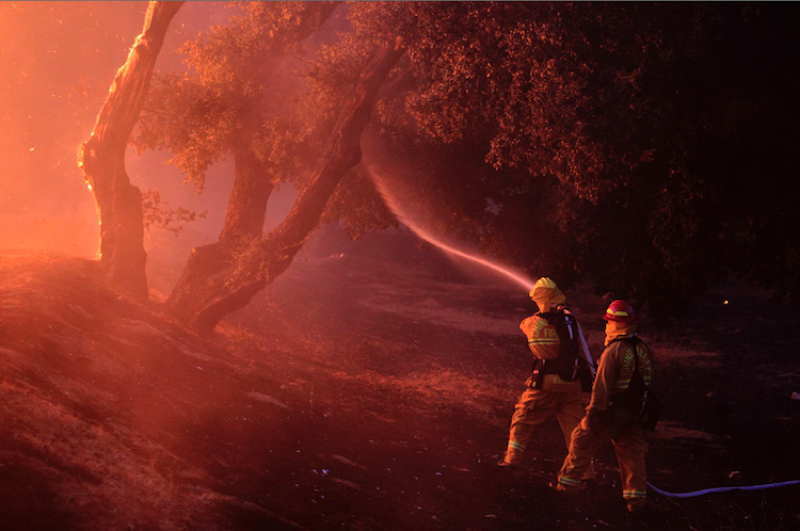 Here, two firefighters battle the blaze in Banning. As the war in Syria drags on, so does the effect that the conflict has on children who call the war-torn country home. 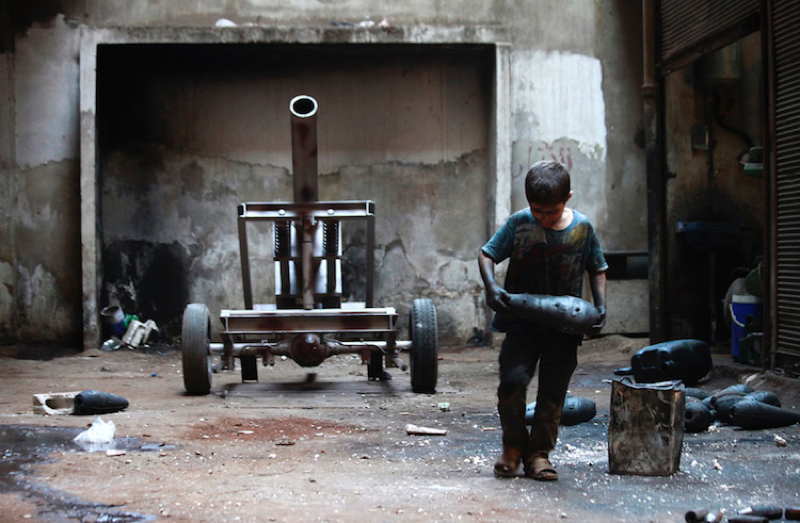 Here, a ten-year-old boy carries a mortar shell to his father’s weapon factory in Aleppo, where the two work together for ten hours every day. 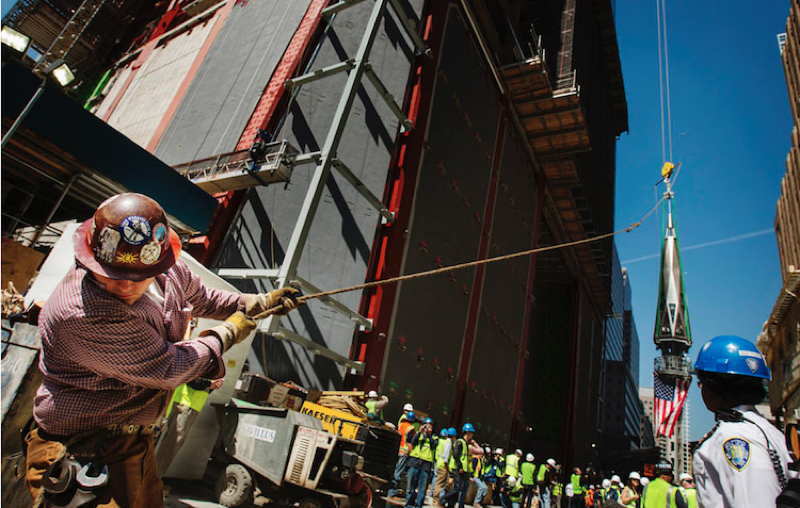 The building of the One World Trade Center in New York has been one of the most highly anticipated projects of the last few years, and on May 2nd, crowds gathered to watch the final piece of the spire being lifted to the top of the building.